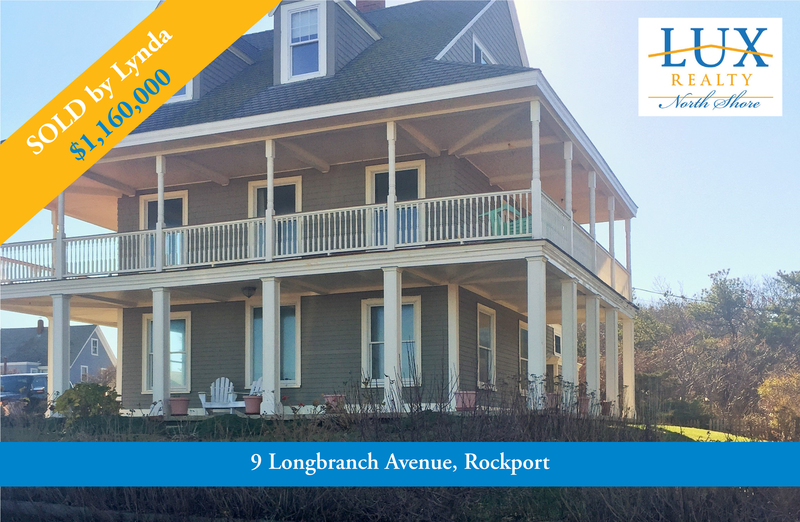 LUX Realtor® Lynda Hemeon helped her clients purchase this beautiful home in Rockport. Thinking about selling your home? With the new year approaching, NOW is the time to prepare your home for a Spring sale. So what are you waiting for? Call your local LUX Realtor® today!